4k00:20Beautiful colorful sunset above the ocean in minimalism style. Dark blue sky and the sun near the horizon, minimal abstract seascape. 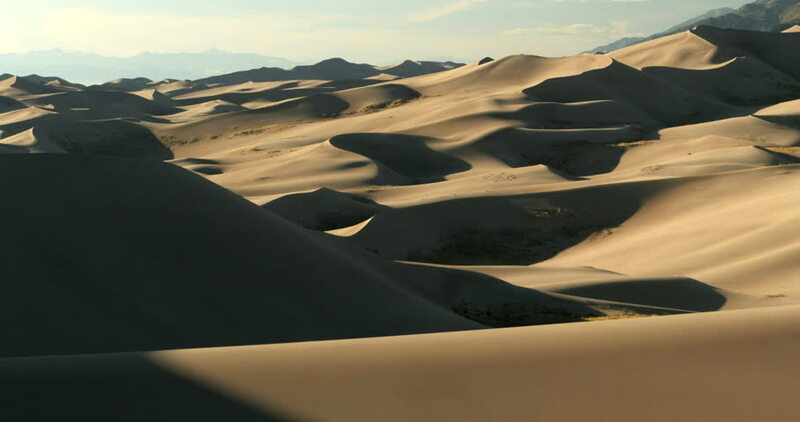 4k00:10This is the time lapse video of Mesquite Sand Dunes at Death Valley National Park during sunrise, California.